We are glad to inform you that HK-RFID is going to join the coming 4th Shenzhen International Internet of Things Expo (IOTE)! It’s the largest exhibition in China. Our booth number is B30. You will be able to catch up with the most sophisticated RFID products. 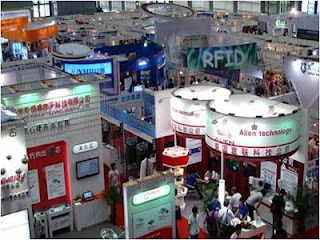 In our booth, various RFID systems will be demonstrated along with our world-shattering RFID technology! You will be able to have opportunity to try the latest products and professional consultants are also available there. Come and join our booth to explore further potential business opportunity in your business!